Montgomery offers exceptional southern hospitality with more than 7,000 hotel rooms in the metro area. From our four-star luxury hotel and convention center to our wide selection of accommodations, you’re sure to enjoy the perfect stay in the Capital City. 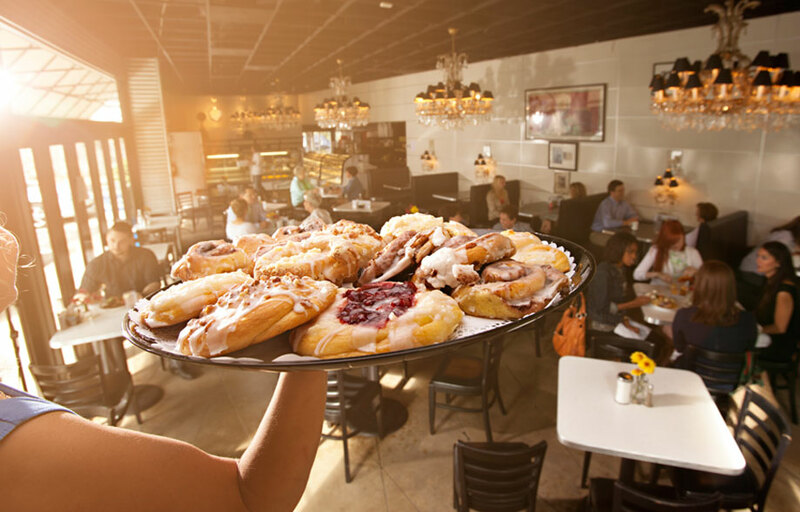 Montgomery's food scene is quit diverse and you should always make sure you leave room for dessrt. At the Tipping Point you can treat yourself to this huge soft and chewy, homemade chocolate-chip cookie served warm in a skillet and finished with a rich fudge sauce and vanilla ice cream. Looking to break out of the breakout rooms? Plan your meeting in a city that knows how to put on a show. Whether it’s our cool restaurants and entertainment, historical sites, golf courses, sporting venues, or shopping, you can mix plenty of pleasure into your business. And create an event that’s nothing less than spectacular. Legendary country music crooner Hank Williams got his start in the capital city and frequented many Montgomery restaurants. He was known to often write songs while sitting at the lunch counter in Chris’ Hot Dogs on Dexter Avenue. If you’re not from around here, some of the lingo you’ll read and hear at area restaurants may be confusing. Here’s a little dictionary to help decipher Southern food speak. Meat & Three: Usually refers to more casual “home cooking” spots and means the menu offers a plate with your choice of one meat (fried chicken, country fried steak, fried catfish — sensing a pattern here?) and three sides, usually Southern-style vegetables like fried okra, fried green tomatoes, squash casserole, creamed corn, collard greens (see definition below) and more. Often served with cornbread or biscuit. Sweet Tea: The default setting when you order a glass of iced-tea down here. And sweet means S-W-E-E-T. Specify “unsweet” if you don’t want any sugar. Or ask for half-and-half for just a little sweetness. A full range of south-of-the-border favorites can be found at this Mexican restaurant, but its signature dish, the classic taco salad, always proves popular. Seasoned ground beef or chicken is piled high in a crisp tortilla bowl along with shredded lettuce, cheese, flavorful salsa, chunky guacamole and sour cream. 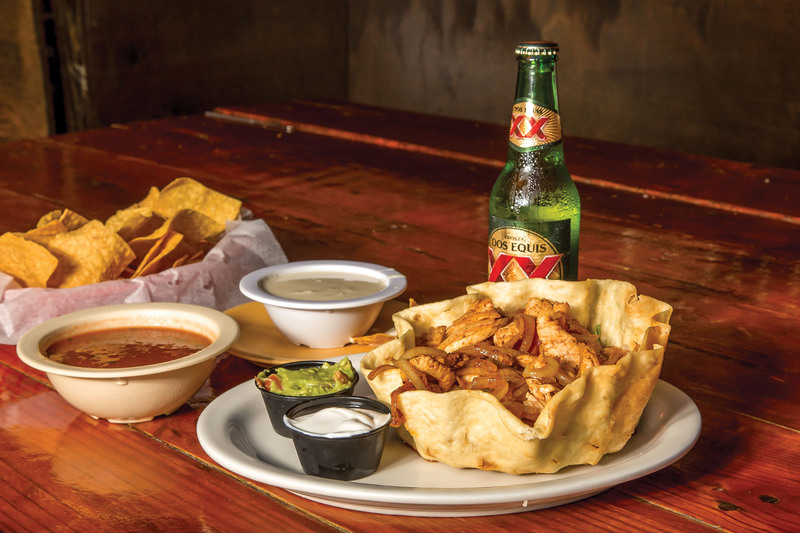 Find all your south-of-the-border favorites at either location: downtown in the Alley or on Vaughn Road.